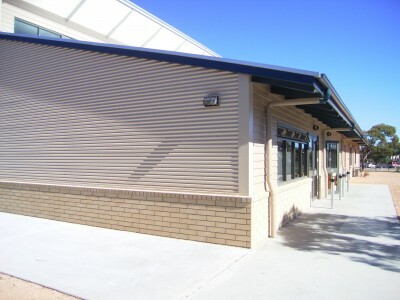 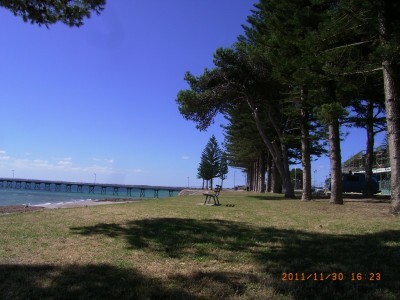 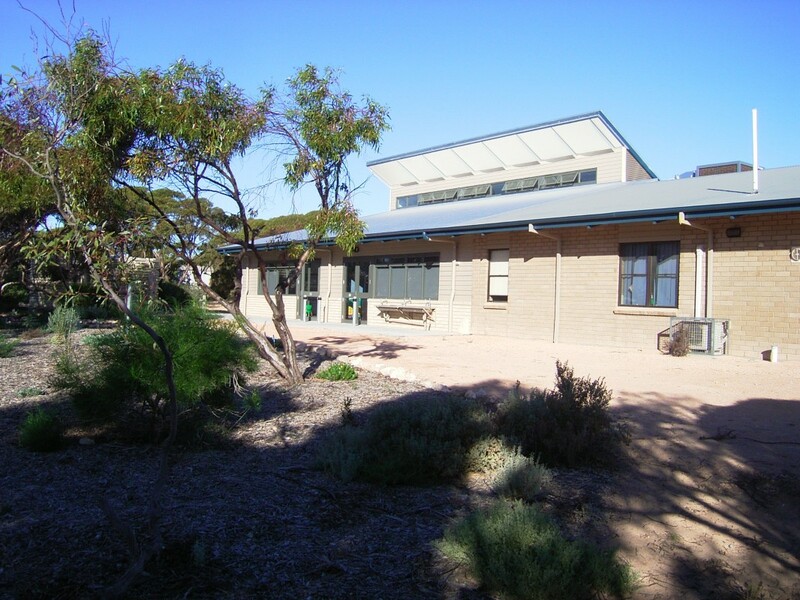 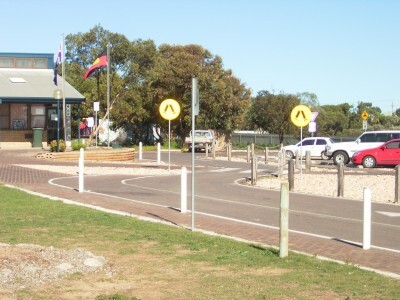 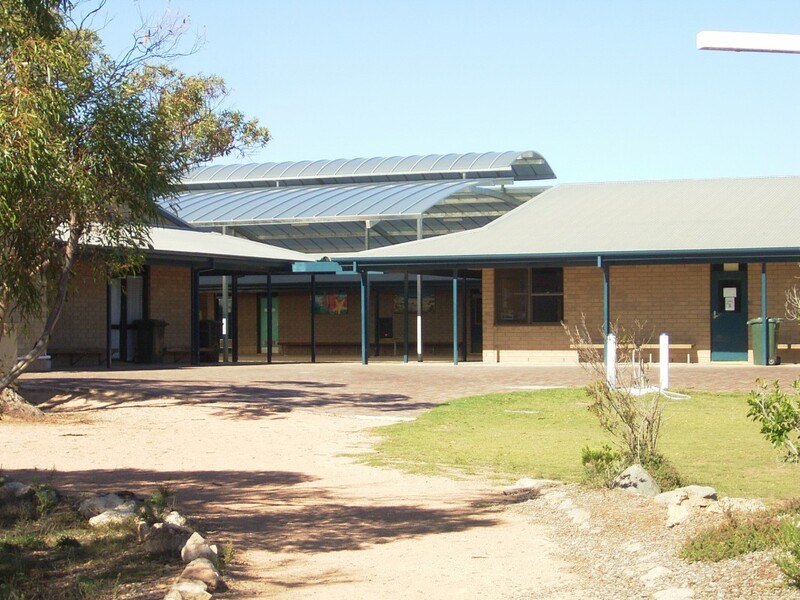 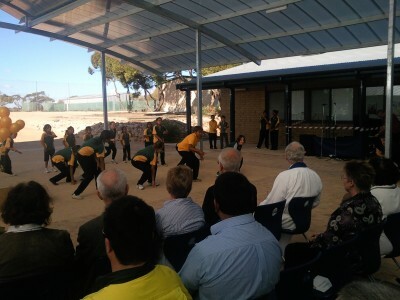 CROSSWAYS LUTHERAN SCHOOL IN CEDUNA provides a primary curriculum for local students, 95% of whom are Aboriginal. 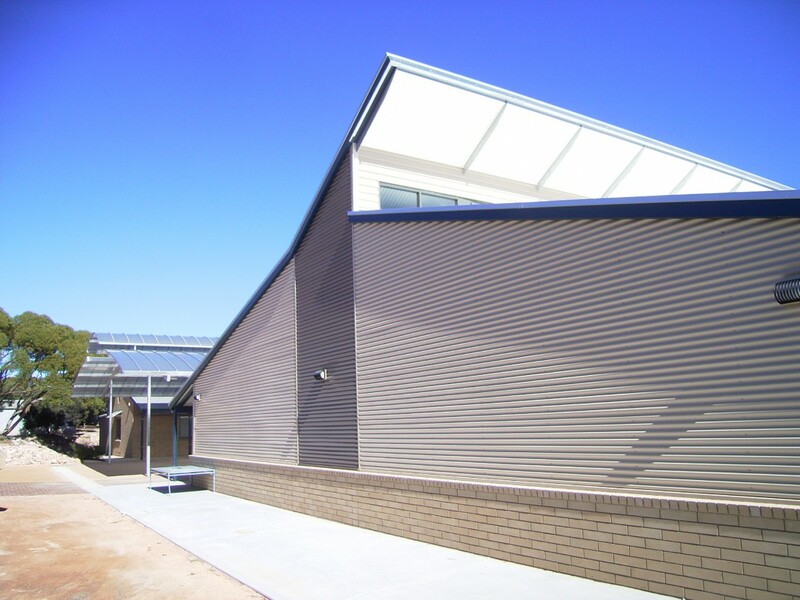 Master planning and the design of the first buildings based on that Master Plan required extensive consultation, and sensitive responses to a complex set of cultural as well as functional criteria. Connection between indoor and outdoor spaces, respect for the earlier uses of the land, environmental responsiveness, respect for the existing building stock, as well as functional aspects such as thermal and acoustic performance, and maximising value from the limited grant available were all factored into the consultative design process. 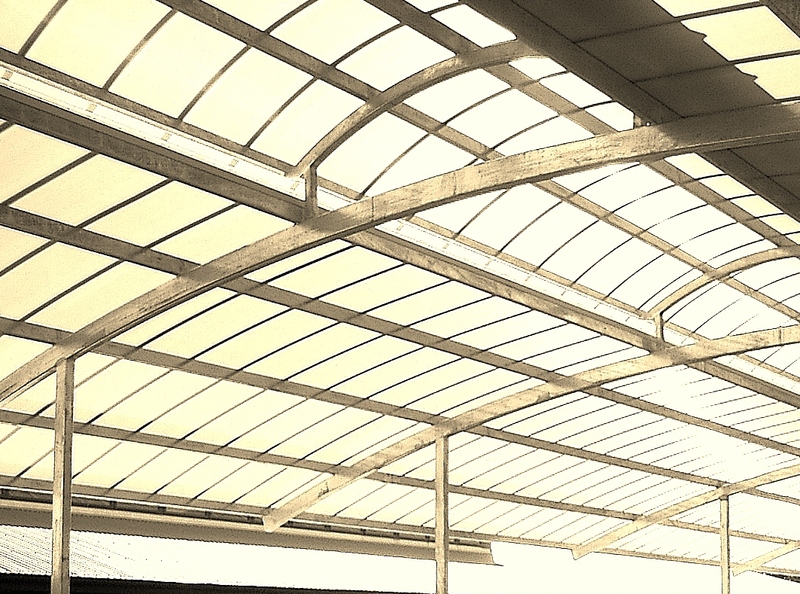 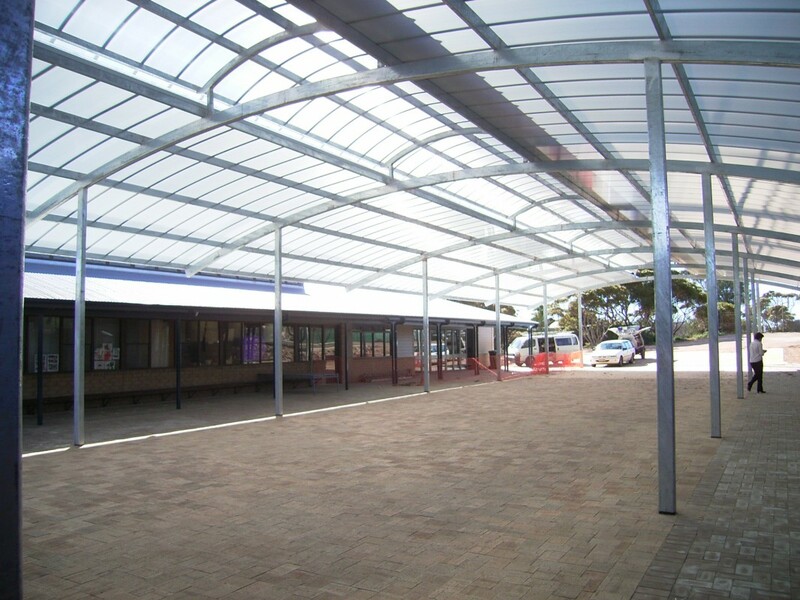 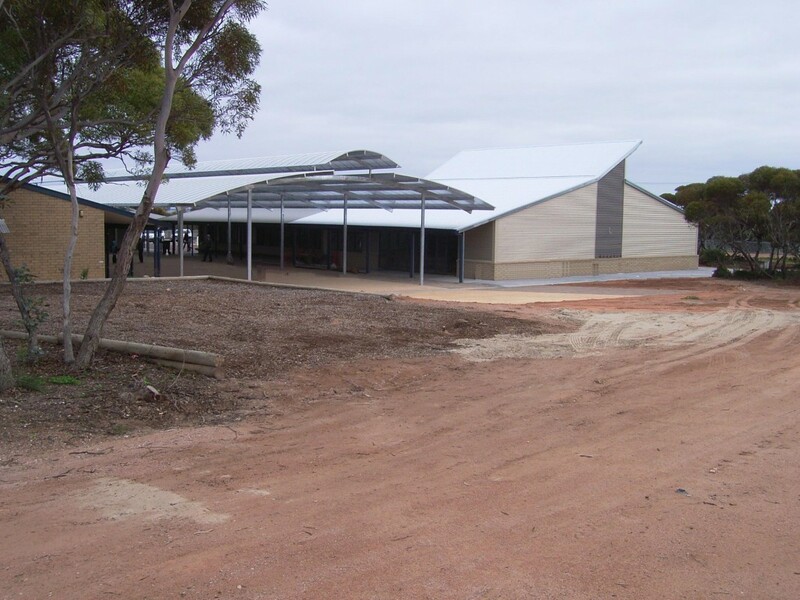 The project resulted in a 650m2 multi-wall polycarbonate roof over the main courtyard and a 300m2 extension to the existing building including 2 classrooms opening into a 160m2 multi-purpose activity space which opened out to the covered courtyard. In addition a carpark including setdown drive-through area was constructed for 40 vehicles. 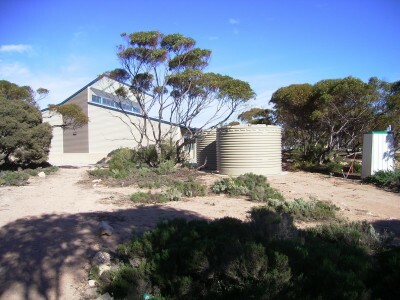 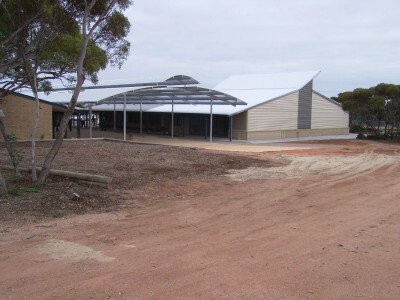 The native food garden, bushland setting and outdoor learning areas add to the rich complexity of the site. 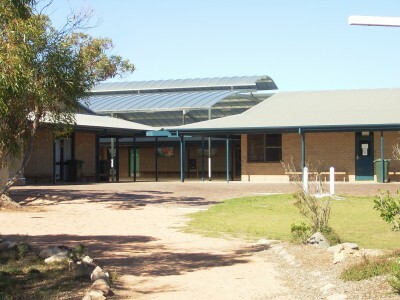 It has been a privilege working with the school children, the community and with Barb, Rom and staff.